If you are thinking of having your wedding ceremony or reception at The Castaway Restaurant consider the Officiant Guy as your only choice for your minister wedding ceremony. He travels all over Southern California for brides and grooms so that they can have the wedding of their dreams. 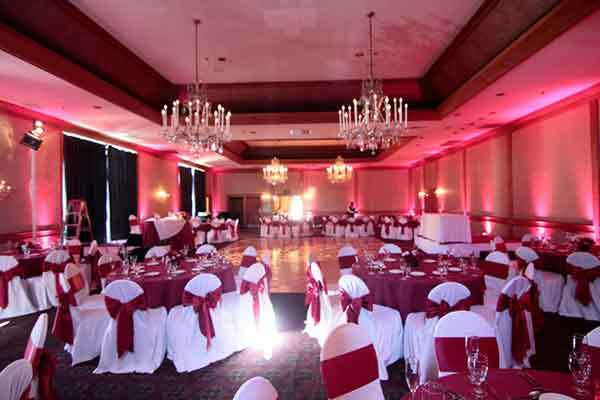 He is a great minister wedding ceremony who can perform a perfect civil marriage in Los Angeles or even a religious wedding ceremony. Castaway restaurant has a beautiful view and a romantic interior and is very popular for weddings. 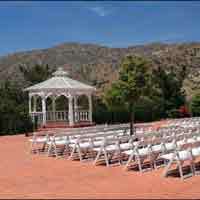 Perfect for a Burbank restaurant wedding as the Castaways has ballrooms and banquet rooms as well as outdoor wedding ceremony locations. Go to castawayrestaurant.com to get to The Castaway Restaurant to see more. 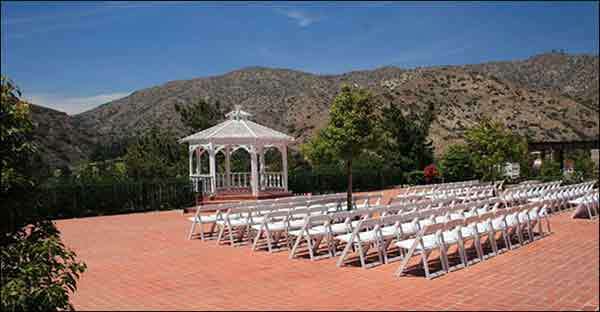 So if you are seeking ministers for weddings for a wedding ceremony in exquisite Burbank wedding venues give this minister wedding ceremony a call now at (310) 882-5039 or (562) 547-3255.